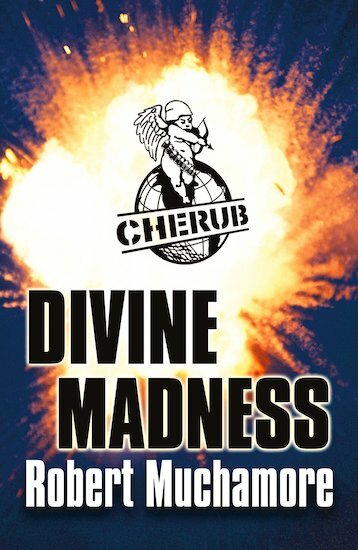 A team of CHERUB agents have discovered a sinister link between an eco-terrorist group, Help Earth, and a wealthy religious cult known as The Survivors. Someone needs to find out what’s really going on… someone like James. Soon he’s on the way to Australia for an undercover job which will be his toughest and most dangerous yet. The Survivors’ outback headquarters are completely isolated. It’s a thousand kilometres to the nearest town. Posing as a new recruit, exposed to the cult’s brainwashing techniques, James is under massive pressure to conform. Now he’s not just fighting terrorists. He’s fighting for control of his own mind. Very good, couldn’t put it down! Interesting, exciting, amazing! Another wonderful book in the Cherub series. I loved the action.